The Washington Spirit host the Utah Royals on Wednesday in their first game since head coach Jim Gabarra was fired. On Tuesday, the day prior to this game taking place, in a slightly surprising, but not surprising move at all, the Washington Spirit fired head coach Jim Gabarra. While the firing itself in a vacuum makes sense given their recent results and current place in the standings, the timing is a little bit odd. Usually, a firing comes a day or two after a team's most recent match. Washington last played on Friday, and lost 4-0 to the Houston Dash. Not only did this firing come at an odd time given it came four days after their previous game, it comes one day before their next. Also on the timing, Washington only have three games let in the season, why fire him now when there is no chance of moving up the standings, and it doesn't really matter if they move down given they don't currently have their first round pick. Did he maybe resign? Did it reach a point where the players forced him out? Was there a flash point that occurred behind the scenes that brought the situation to a head where the relationship between Gabarra and the players was broken beyond repair? We will probably not know and it doesn't really matter, Gabarra's gone and the Spirit are moving on without him. Assistant coach Tom Torres was named interim head coach for the rest of the season. Where do Spirit go from here? Given the Spirit's season from now is pretty much irrelevant from a results perspective, let's talk about where they go from here. While this is still a flawed roster, there is a base of players to really build around and be excited for for the future. The likes of Rebecca Quinn, Andi Sullivan, Meggie Dougherty Howard, Mallory Pugh, Rose Lavelle, and Ashley Hatch, is a young, talented group of players who would be very easy to build a team around. There are still questions about the defense and goalkeeping, but the group of forwards and midfielders is, or could be, as good as if not the best group of forwards and midfielders in the league is a few years time. The key is finding a head coach who can develop and help these players grow, and fill in the team around them to really get the best out of this talented group of players. This coaching hire from the Spirit is absolutely crucial, because if it's the wrong hire, it will set the team back another few years and may ruin their chances at success, if it's the right hire however, we may see something in a few years time in terms of dominance that we have not seen in league history. 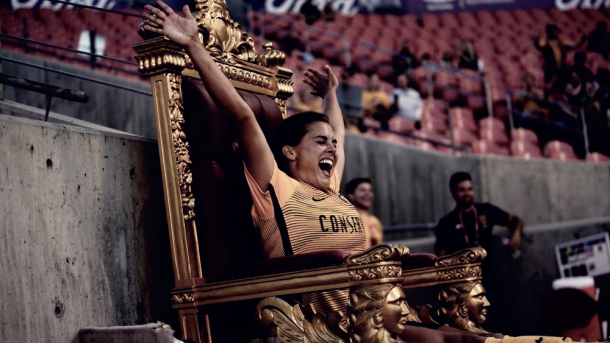 The Utah Royals currently sit two points out of a playoff spot with only two games left including this upcoming match against Washington. This is absolute must-win three points if they want a chance of making the playoffs. This is because their last match of the season is against the Chicago Red Stars, which, given how other matches go, could be a win and you're in situation. So it is absolutely crucial they get three points from this game. Their fate is out of their hands because of their three game losing streak at the beginning of July, so all they can do at this point is win games, and hope other things fall in their favor. If they lose however, and the Orlando Pride win this weekend against Chicago, that will see Utah officially eliminated from playoff contention. 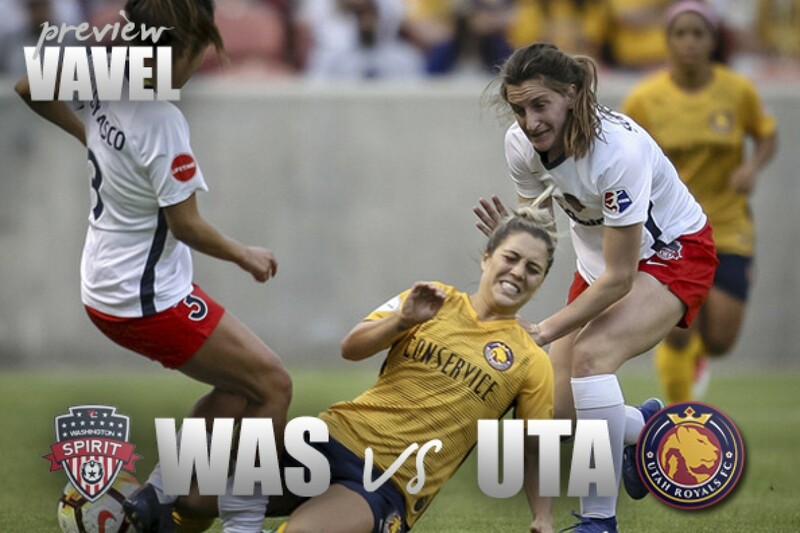 The Washington Spirit host the Houston Dash this Wednesday at 7:30 PM EST. The match will be streamed on nwslsoccer.com, as well as the NWSL App.